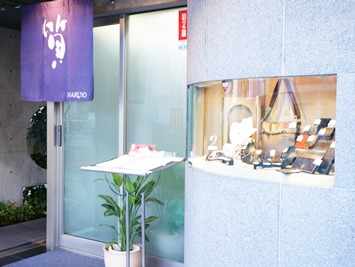 Maruyo is a pawn shop established in 1957, buy and sell jewelry, jems, coins, gold ingots, luxury brand items, watches etc. We are a member of the Anti Trading Fakes (ATF). All items in our shop are GUARANTEED AUTHENTIC. Under license of the Public Safety Commission in charge of Osaka. We are closed on the 7th, 12th, 17th, 22th and 27th of every month. 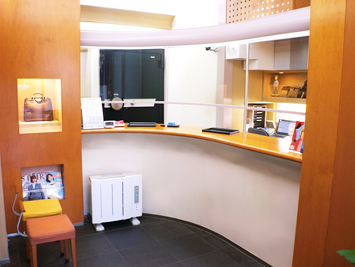 Easily accessible from Tennoji, Abenobashi and Harukasu! 2 minutes walk from Harinakano station. © 2019 質屋・買取りのマルヨ All Rights Reserved.